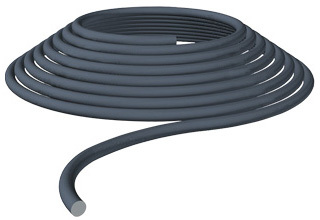 O-ring cord is excellent for large diameter static applications. Hi-Tech Seals' O-ring cord is sold by the foot. Custom O-ring sizes can be manufactured through our in-house splice and vulcanizing service.